← Shut Up and Dance!! As always Linking-up with Sandra at Diary of a Stay at Home Mom. Better. The sun is shinning today. We had so much rain over the weekend, and it was cold!! Looks like a much better week ahead, I hope summer is on its way, and will stick around for awhile. The Teller by Jonathan Stone. I just started this one, it’s a thriller. So far a bank teller witnesses the death of one of her wealthy customers, he is hit by a truck just outside the bank, and while everyone is scrambling in the commotion of it all, she transfers all his money into her account, all 1.3 million of it. This should be good!! Going to start the third book in the Callaway Series from Barabara Freethy for the summer reading program at our library. For every book the adults read they get to put their name in for a drawing for several prizes. The children’s department has a big event at the end of summer, I think this year it’s some kind of water party. The teens, are having an in door camping event. All of these events take place on the grounds of the library. It’s a lot of fun for the kids. I finally watched the finale for Castle. I still like to watch that show, it’s just an all around good cast, glad they will be around for another season. Today starts Devious Maids, so I’ll watch that one again, it has a lot of good characters. Home School – our last full week. 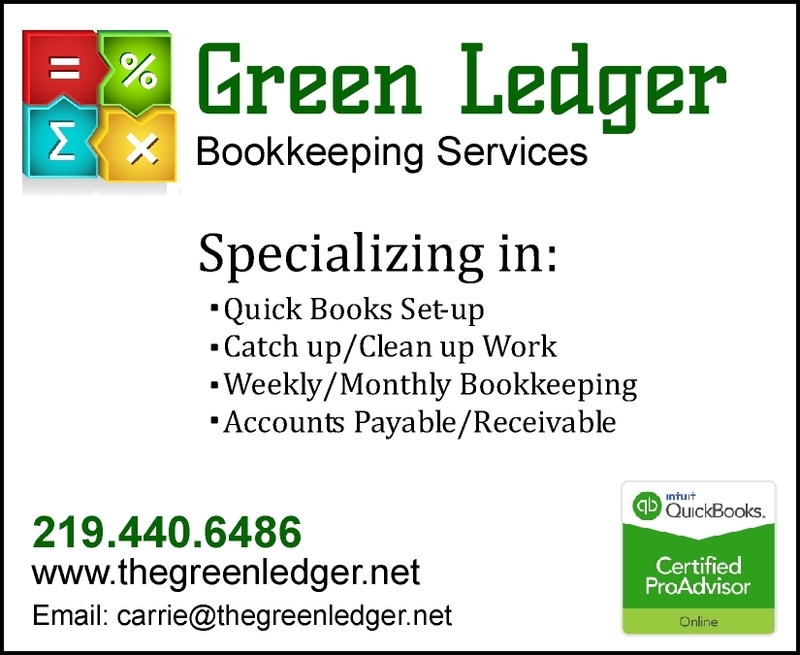 We are ending later this year, because they added some days on to the school year, and we usually start after Labor Day. As a home schooler we just have to follow the amount of days in session as the schools in the area. The Chicken & Rice Cassarole is new, so I’ll let you know how that one turns out. What I did try that was somewhat new for me is a Dr. Pepper cake. I LOVE Dr. Pepper. This cake was really good, but it was similar to a cake my mom used to make called Texas Sheet Cake. I liked this version because it has a unique flavor and not as sweet as the Texas Sheet Cake. image: Bake for 25 minutes. This was one of my favorite’s from the BlogBattle. Denim Dreams Come True for Local Shopper By Marnie S.
I could so relate to this story because I have a pair of jeans that every time I put them on, I think to myself, these are the best fitting jeans I have ever had. But…they have been discontinued. I bought them from Victoria’s Secret ,when they had a whole line of clothing that I just loved, but they discontinued the whole clothing line except for lounge wear. UGH!! This entry was posted in Happy Homemaker Monday, Mom. Bookmark the permalink. Thanks Rachael, try the cake you won’t be disappointed!! 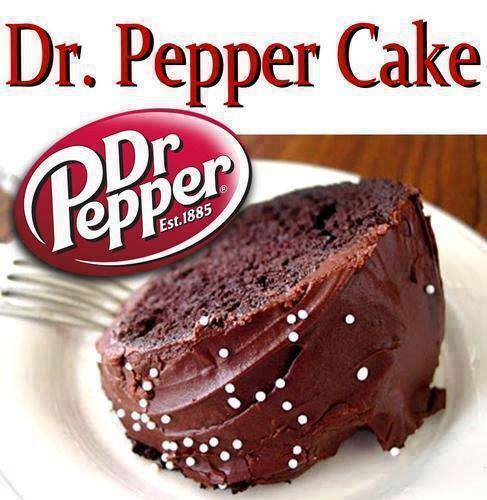 That cake sounds sooo good – and I love Dr. Pepper too. 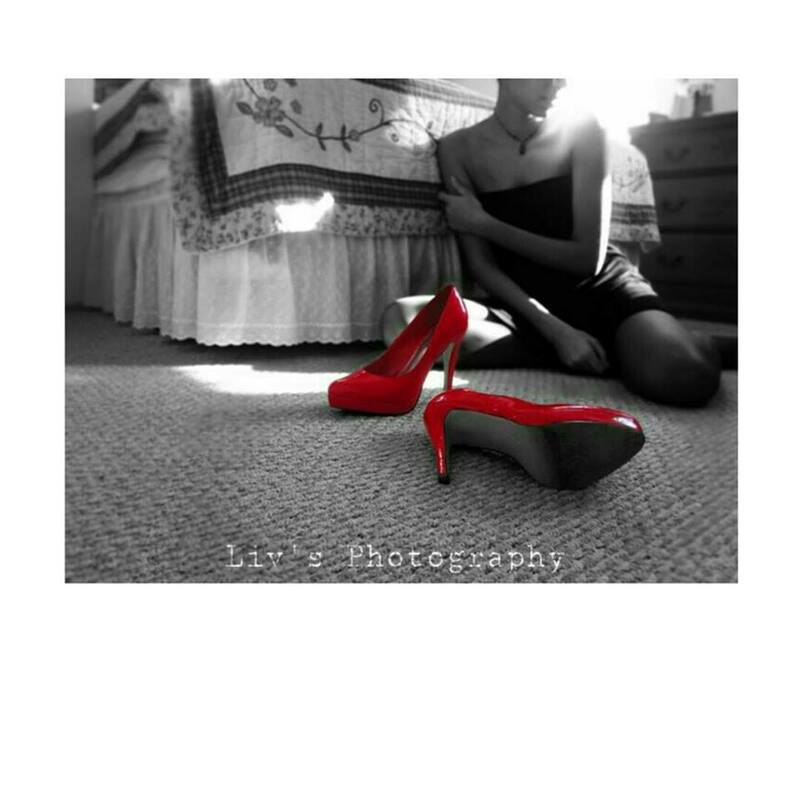 And I loved that photo – gorgeous!! 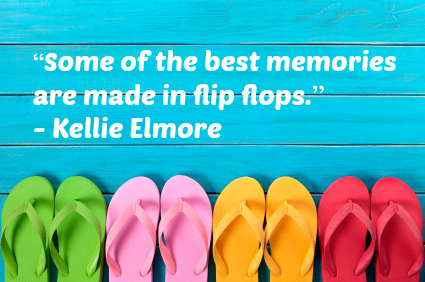 Love the flip flops too. Yay summer! LOL, there is one more house going up. Our reading program at the library has a lot of nice prizes, and it’s a lot of fun. My mom actually likes this cake better than the one she makes, it’s really good…and of course you like Dr. Pepper too!! ;). Can’t believe the week is about over, here’s to a warm, sunny weekend! !